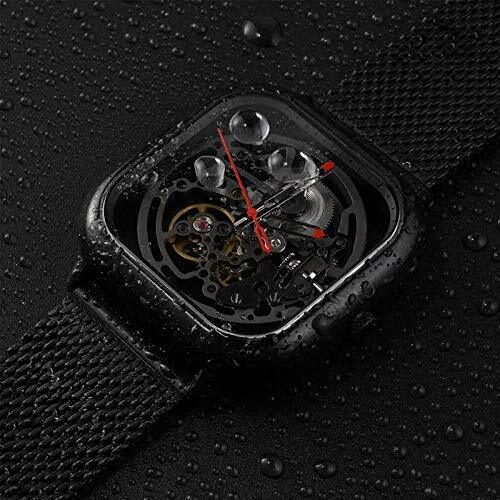 Xiaomi CIGA Automatic Mechanical Watch Display Type Analog. 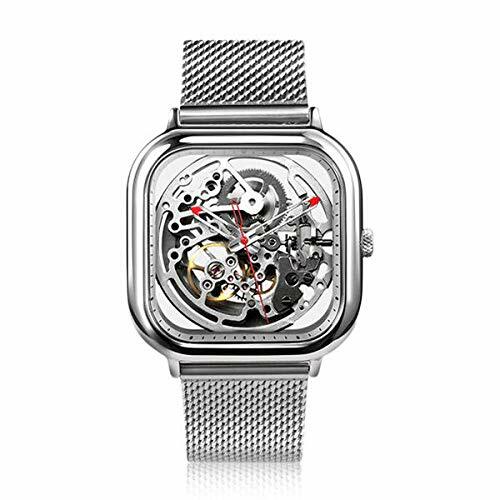 This watch Length 245mm, Thickness 11.5mm, Width: 22mm, Case material Stainless Steel, Movement Type Automatic mechanical watch , Shape of the dial Square. Watch mirror Sapphire. 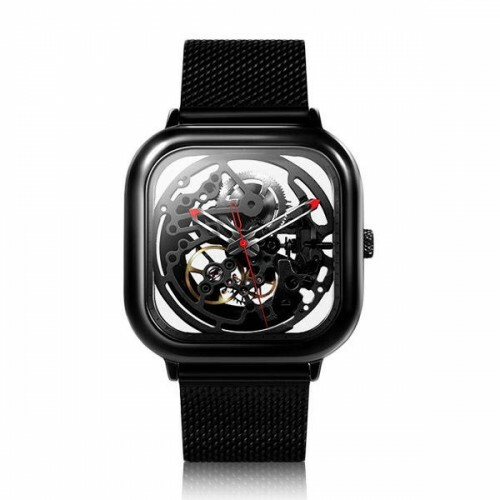 material Stainless Steel.Extreme hollow - visible time, Clasp type Hook buckle. Dial size: 4 x 4 x 1.15cm.